Well, it was a choice between the dog……Or this guy……. 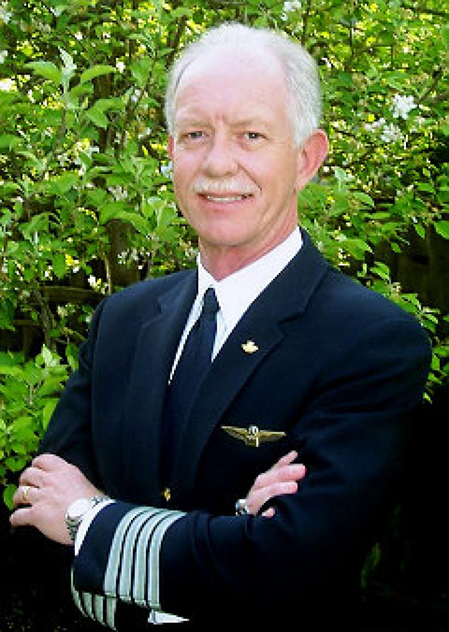 Captain Chesley “Sully” Sullenberger could be one of our poster boys. 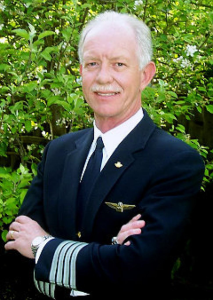 He became an international hero 6 years ago today (Thursday 15 January 2009) when he saved 155 people on board US Airways flight 1549 by gliding his aircraft into the Hudson less than 3 minutes after a catastrophic bird strike on take-off. The incident became known as the ‘Miracle on the Hudson’. Impressive stuff. …. Sully is not quite as photogenic as Ginger. But they have got more in common than meets the eye. We think business leaders and policy makers can learn a lot from them both. Sully used the same ‘rule of thumb’ to save flight 1549 as Ginger uses to catch that ball. The crew of Flight 1549 had no time for the manuals or data from the flight computer. The tower rose, so they headed for The Hudson…… Crucially this wasn’t only a fast decision. It was a better decision than they could ever have made with all of the technology and information available in the cockpit. The rise of behavioural economics means that business people and policy makers are getting pretty familiar with heuristics and the concept of bounded rationality. But what we learn from Sully and Ginger challenges the popular understanding of Khaneman’s system 1 and system 2 model. Gigerenzer shows that heuristics are about far more than unconsciously settling for ‘good enough’. The illusion of certainty in business makes it difficult to champion heuristics and instinct. Business and policy makers have become comfortable using rules of thumb to explain the ‘irrational’ behaviour, ‘biases’ and fallibility of the people they choose to call ‘consumers’ and ‘stakeholders’. When we see Ginger catching that ball it reminds us of two things: be risk savvy and embrace our instincts.